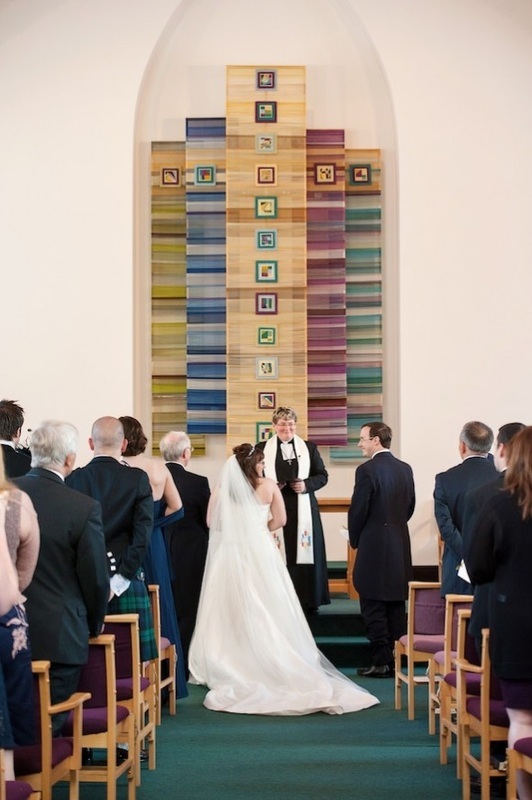 Frodsham Methodist Church is a beautiful venue for weddings. It can comfortably accommodate up to 175 people in its spacious and recently modernised sanctuary. We offer a tailor made service, with personal care and attention to detail throughout. The cost for a wedding is £300 and this includes the Church, Organist, Church Steward and Minister, plus all the preparation needed to ensure the day runs perfectly. There is parking on site for over twenty cars, plus plenty of free parking on nearby roads. The Church has a light and airy feel to it, and has some beautiful design features which will add significantly to your wedding album photographs. We also have a large and small hall attached to the church building which could be used for a reception venue if it suits your requirements. And at the very rear of the property is a small garden, ideal for capturing some lovely pictures of your special day. Come and take a look for yourselves at what we have to offer! For further information, please contact Rev'd. Andrew Emison or download our leaflet about marriages here.